4/5/2012 – Sweden – The progressive rock community around the world is on fire about legendary Flower Kings vocalist Hasse Fröberg and his group Musical Companion new album ‘Powerplay’. Available on Reingold Records on April 23, ‘Powerplay’ is the second album by Swedish progrockers Hasse Fröberg & Musical Companion. 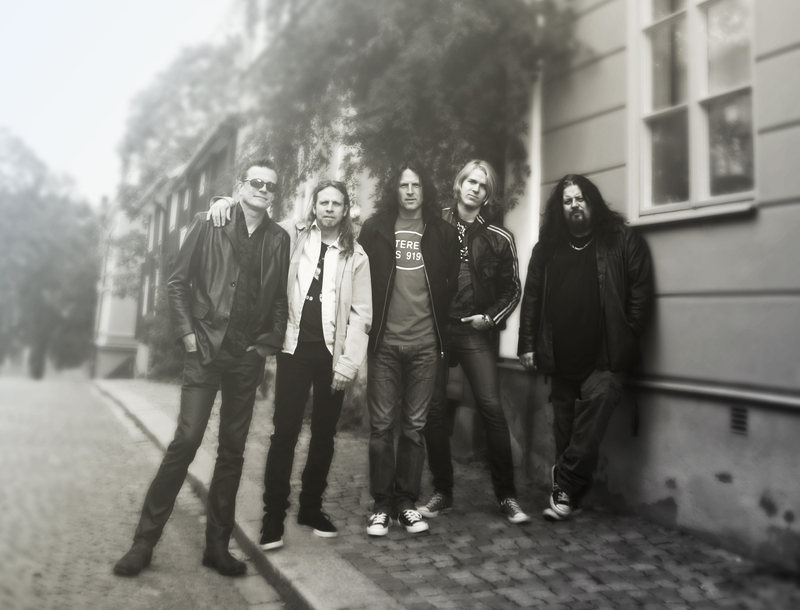 About a year after the release of their critically highly acclaimed debut ‘Future Past’ (Sept. 2010), the band entered the studio to cut the backing tracks for ‘Powerplay’ (April 2012). This time around, HFMC provides even harder hitting progressive rock – a must for fans of Rush, The Flower Kings and YES!